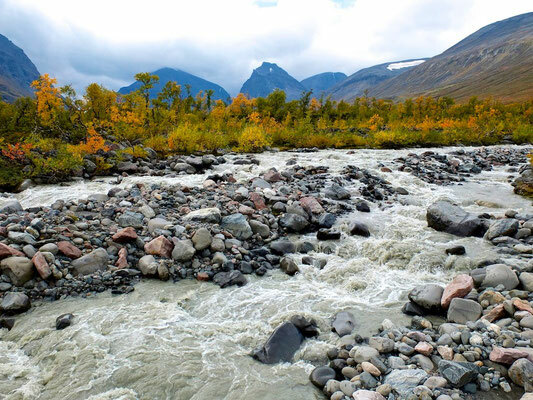 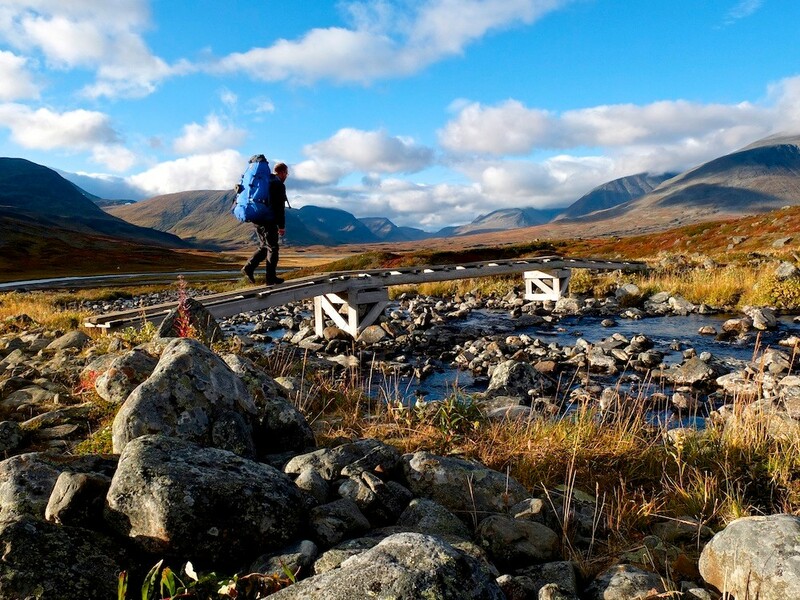 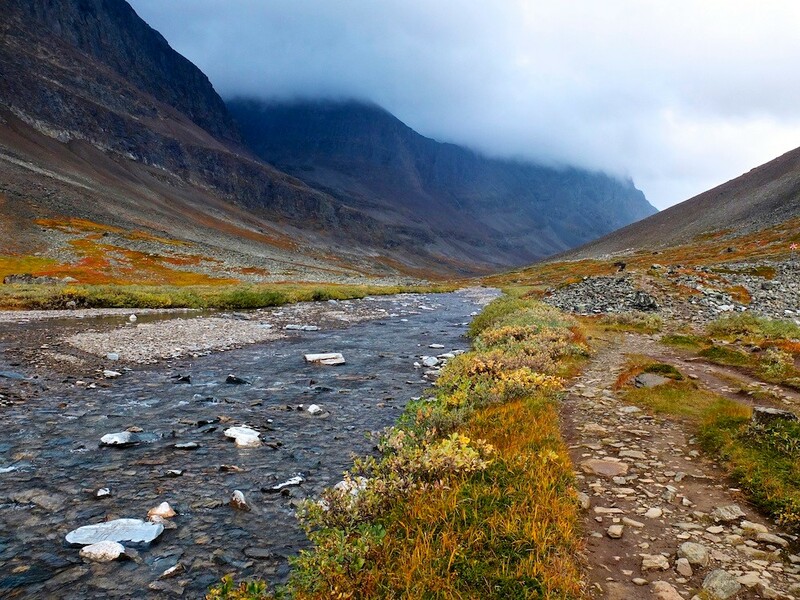 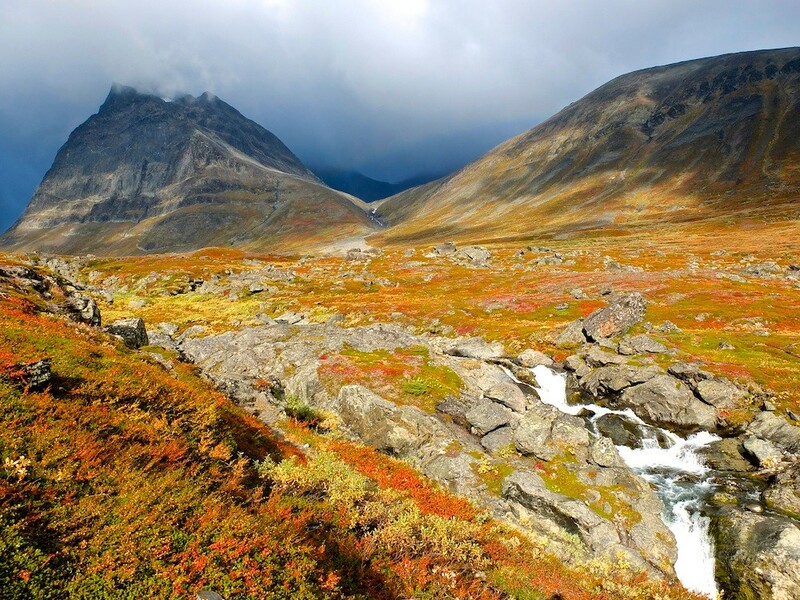 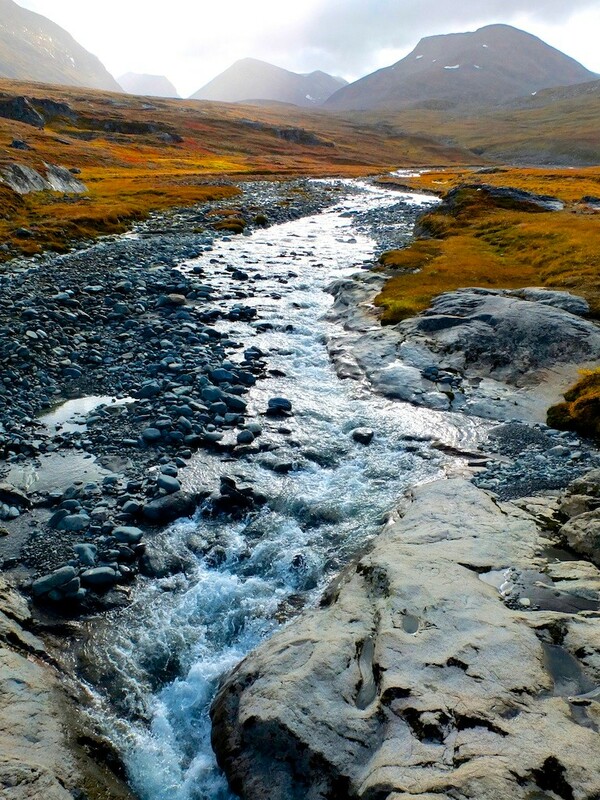 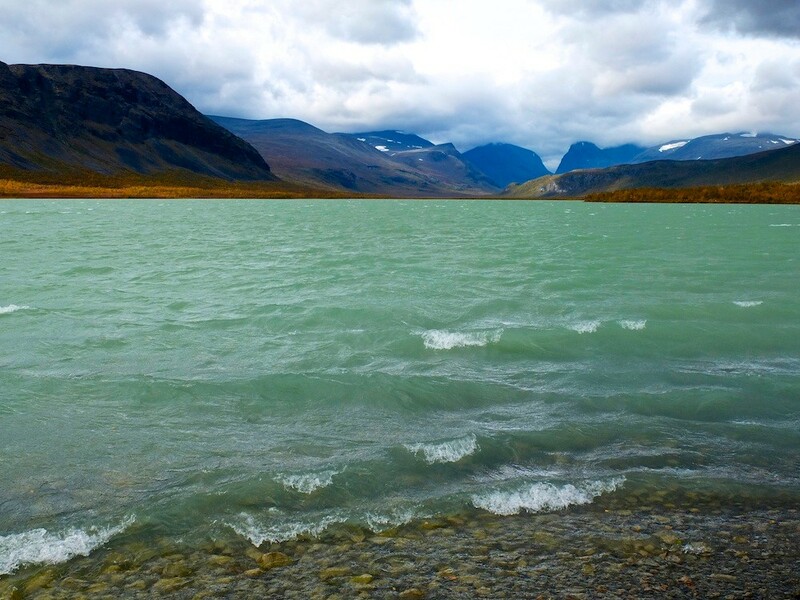 The Kungsleden is a 425 Km long trail in the swedish Lappland, between Abisko (North) and Hemavan (South), crossing the fjäll area around the highest peak of Sweden: Kebnekaise. The autumn light is fabulous, the night can de cold and the morning still freezing. 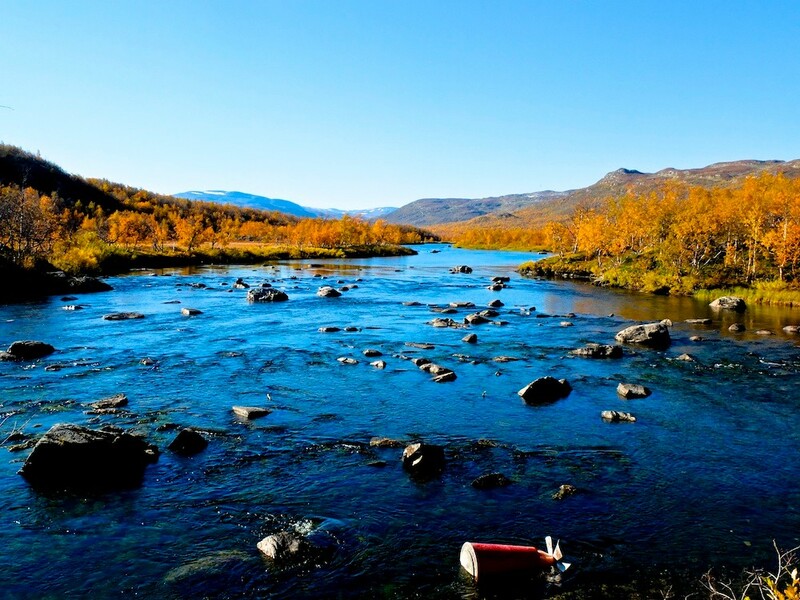 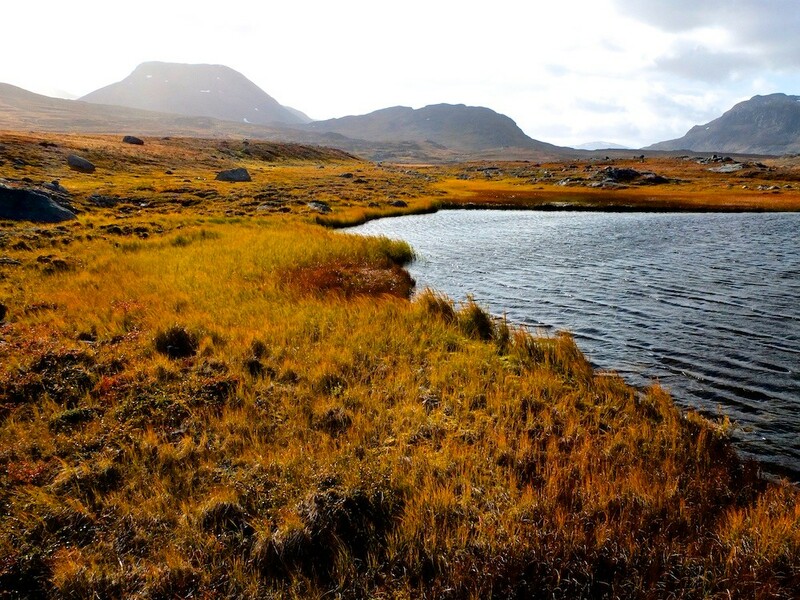 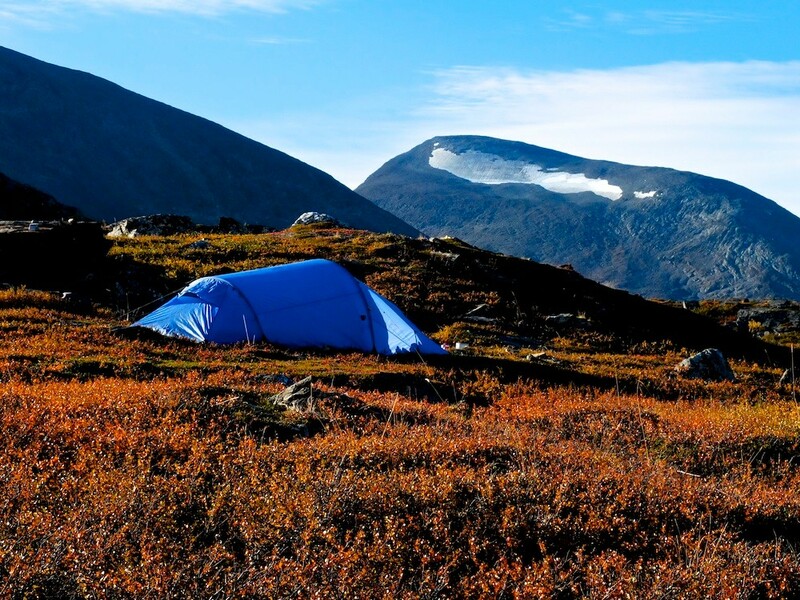 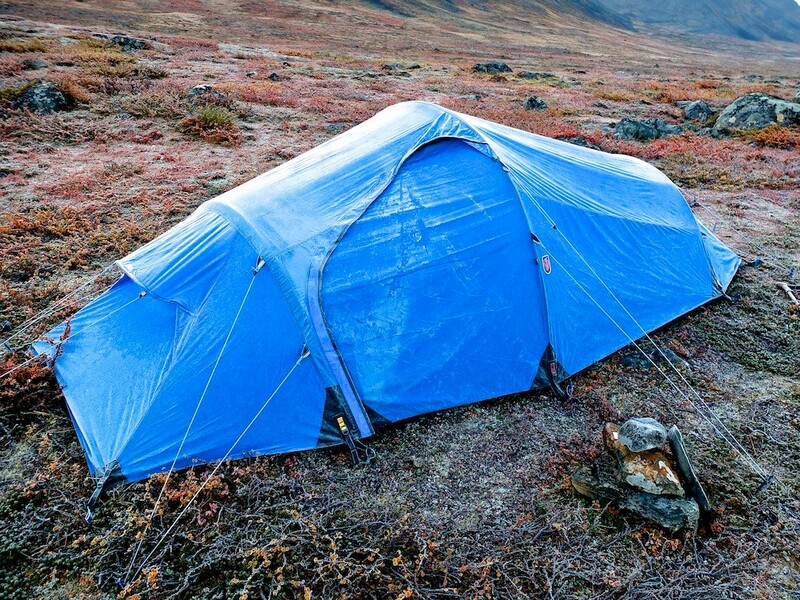 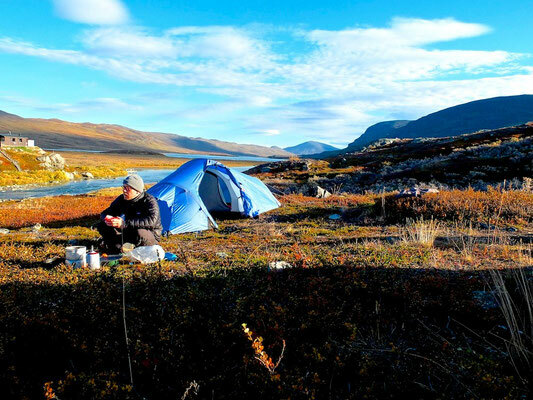 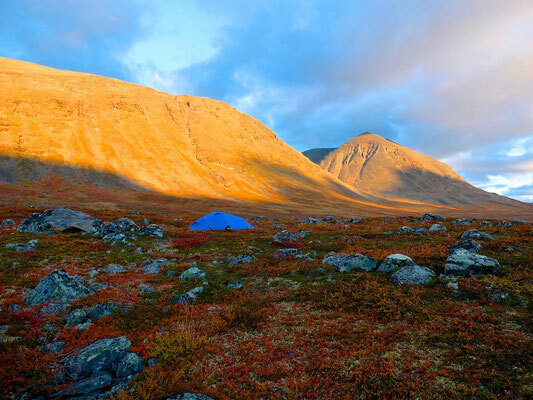 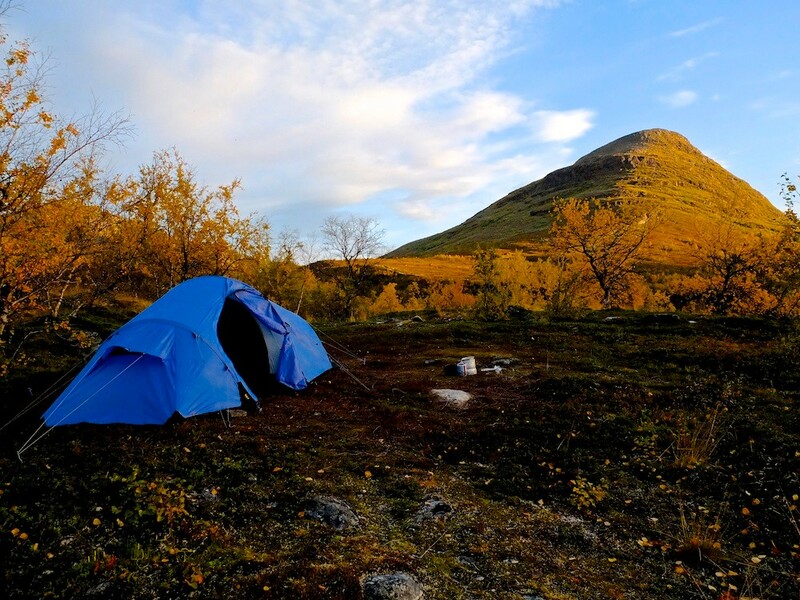 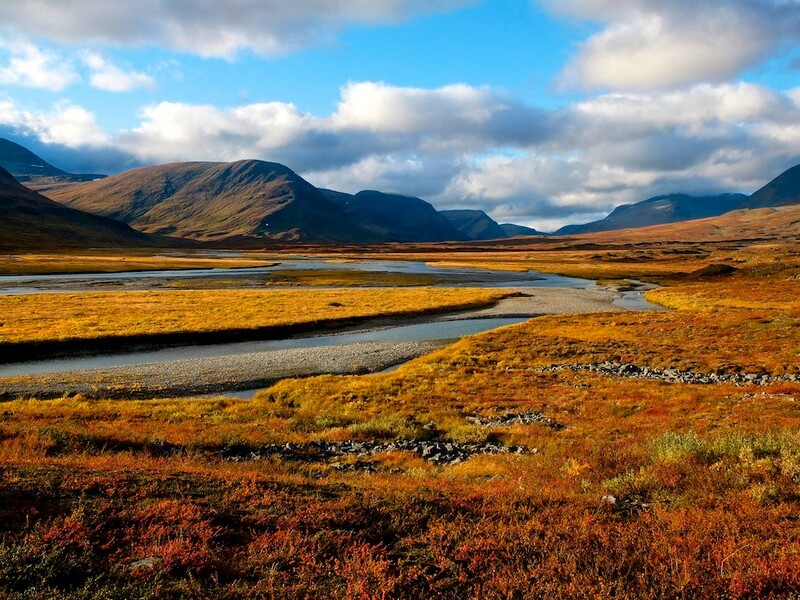 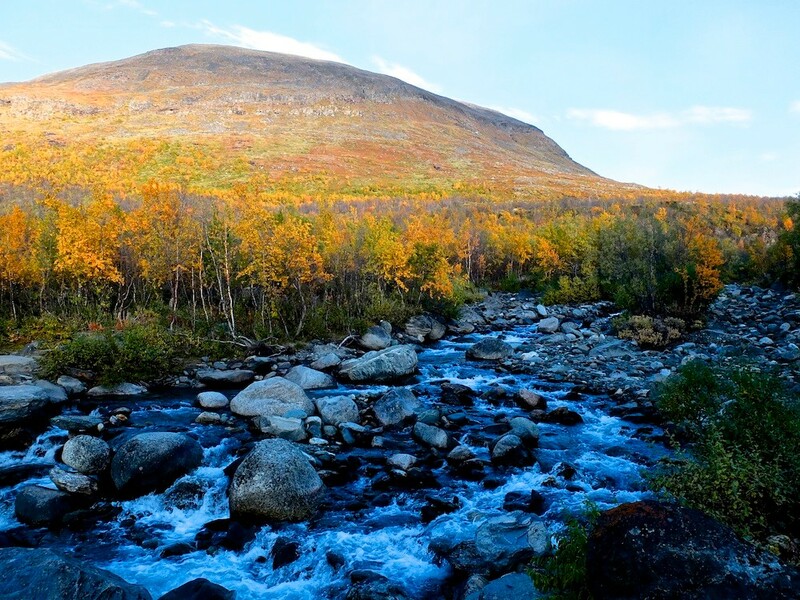 Nevertheless, autumn is probably the best season to visit Lappland and avoid mosquitos. 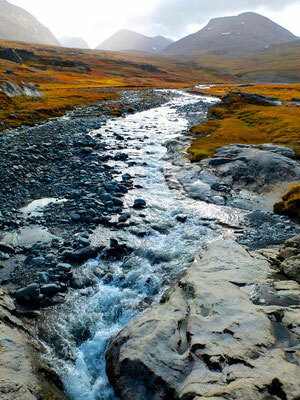 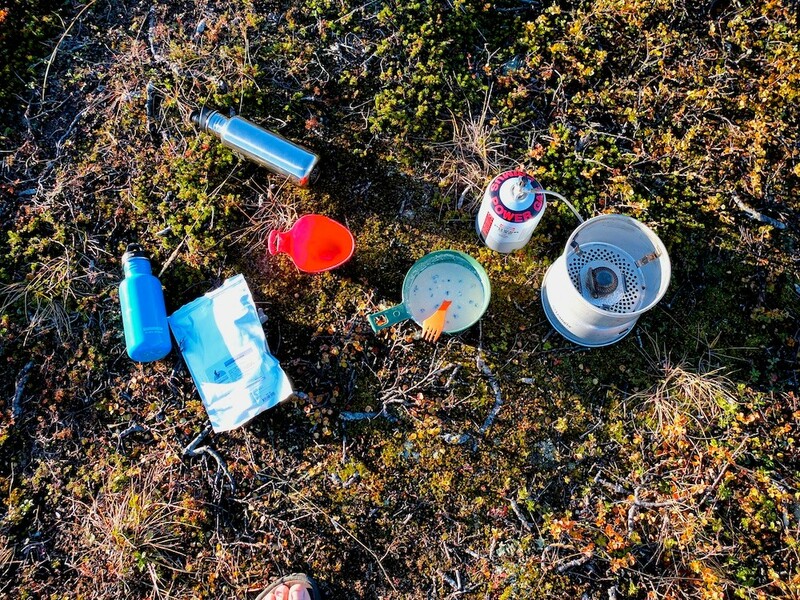 Kungsleden is a quiet easy path if You go from cabin to cabin. 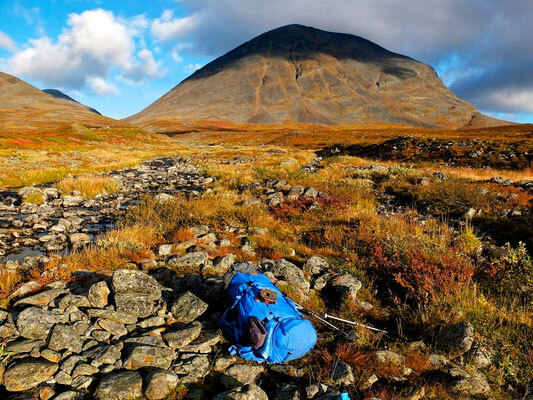 Though, trekking in autonomy, carrying a heavy backpack, might need some good previous training. Having a good - and complete - equipment will be a clue point to enjoy the scenery. 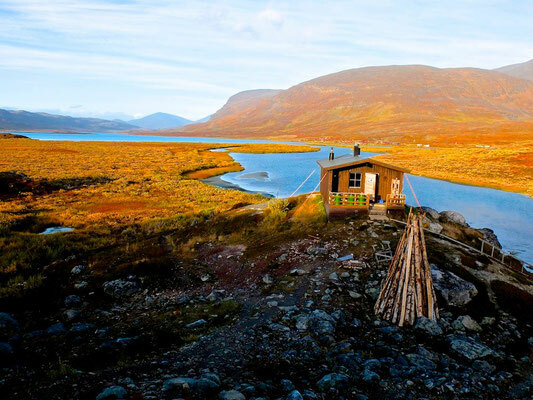 The best pleasure of the trail are the wooden fired sauna to be found on the trail with a short and refreshing jump in the icy water coming down from the fjäll.